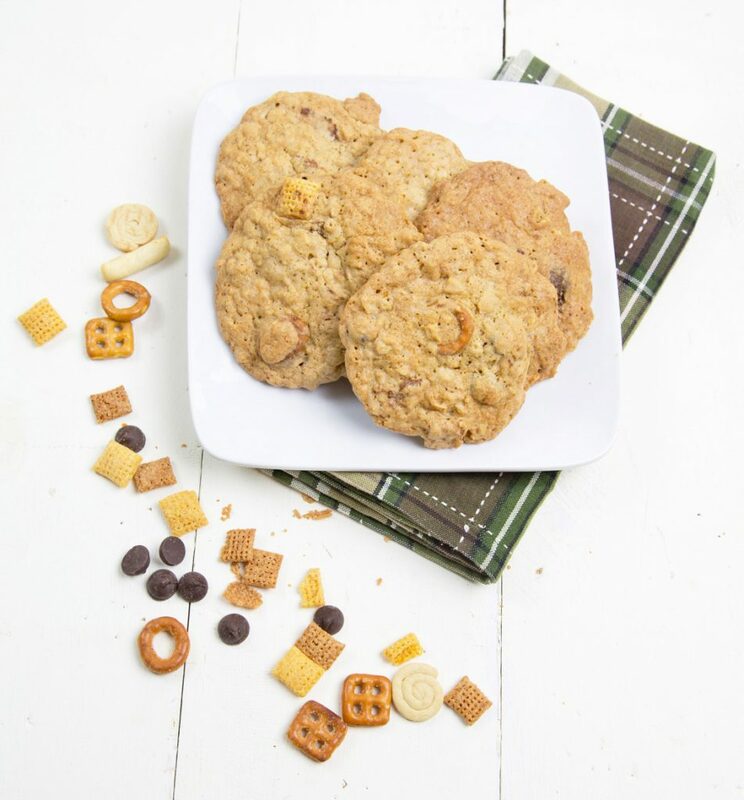 Sweet and Salty Chex Mix Cookie with the salty sweet chex mix takes these cookies to the next level. What a great combination of flavors. I was shopping last week and as I made my way through the snack Isle, I saw sweet and salty chex mix, and I started wondering how they would be in a cookie. I can’t remember ever seeing anyone use them in cookies so I figured I’d give it a try. The chex mix added a nice crunch to the cookie, but the mix could have had a bit more salt, for the salty part of the sweet and salty. 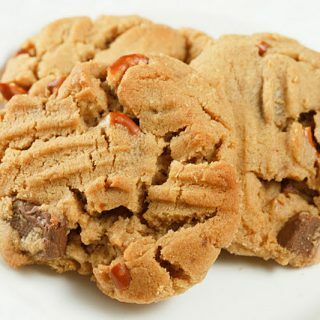 The chocolate chips were a great addition, adding that melty chocolaty component to the cookie! Overall the cookie was a big success and even Lisa who wasn’t too sure when I told her about my idea, really enjoyed the cookies. Overall the cookie was a big success and even Lisa who wasn’t too sure when I told her about my idea, really enjoyed the cookies. In your mixer bowl whip the butter and sugars until creamy and smooth (about 2 – 3 minutes). In a separate bowl, whisk together the flour, baking soda, salt, and rolled oats. Add the flour mixture to the creamed butter mixture and beat just until incorporated (the batter will be sticky). 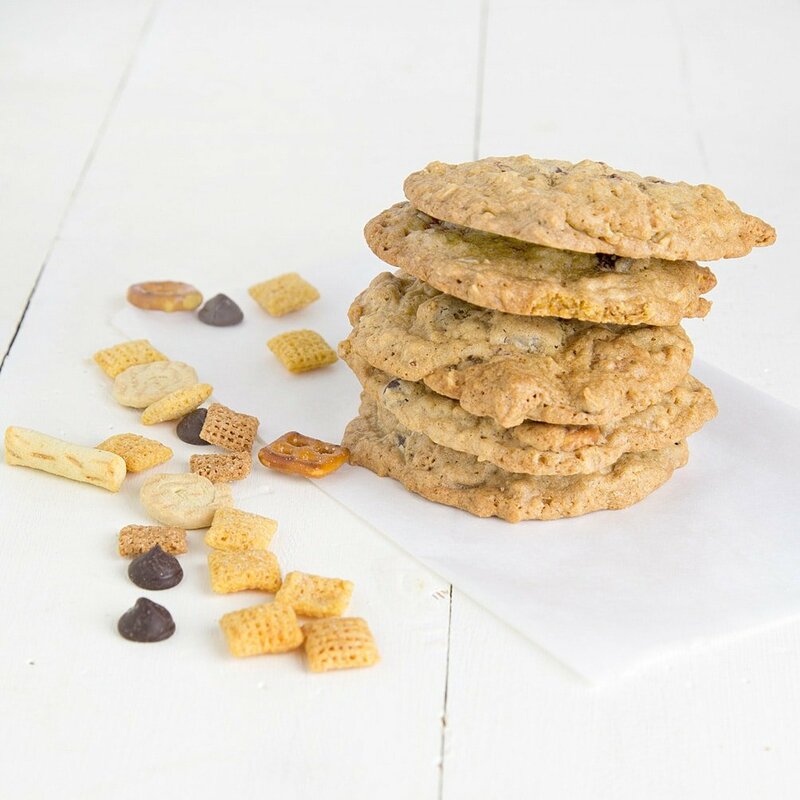 Drop the batter by tablespoonfuls onto prepared baking sheet, spacing the cookies about 2 inches (5 cm) apart. Flatten the cookies slightly with your hand so they are about ½ inch (1.25 cm) thick. Bake tat 350 degrees for about 10 minutes or until golden brown around the edges. Remove cookies from the oven and let them cool for a few minutes on the baking sheet, then transfer them to a wire rack to cool. What a small world. I do customer support for General Mills cereals. 😉 I will have to make these cookies, I printed out a copy to take into our Product Trainer so she can make it and try it out. Many Thanks! If GM is interested in getting a presence on Google+ I am available to help them. I am currently looking for brands to work with to develop sponsorship for a food bloggers conference. Let me know if you need anything from me if you decide to use the recipe. Ooooh delish! 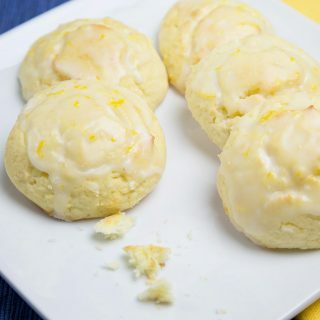 This reminds me of the “Kitchen Sink” cookies, but your flavors of ‘sweet and salty’ give it a special touch. Must try this for the holidays. Thanks for the recipe idea! Happy Thanksgiving, Chef Dennis! Grateful for all your kindness, generous support/mentoring and friendship! 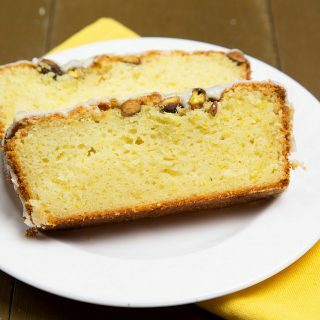 sweet and salty are always a perfect combination! What interesting cookies!! I have never seen anything like this. They look very tasty! We are guilty of eating one too many bags of chex mix this summer in between rides. I wish I lived closer because I would have totally taste tested these and rooted on your crazy idea. Yum! I love a sweet/salty cookie! What a great idea! 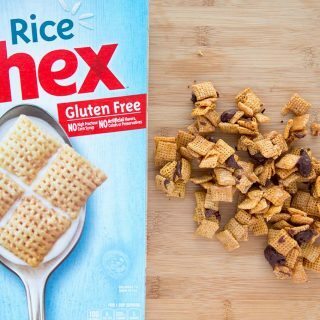 I love the Chex party mix during the holidays, but I think I could like these more! I’m all for a sweet and salty cookie! What a great idea Chef Dennis! 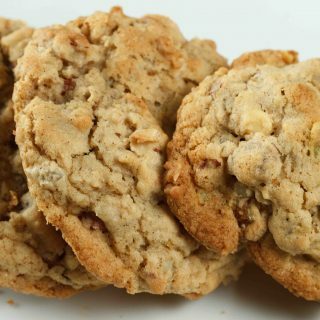 M&M’s has a sweet and salty mix (milk chocolate or dark chocolate), that I bet would be wonderful to use in these cookies! What a fun idea Chef – I’d love to make a gluten-free version for my son. He loves chex mix.